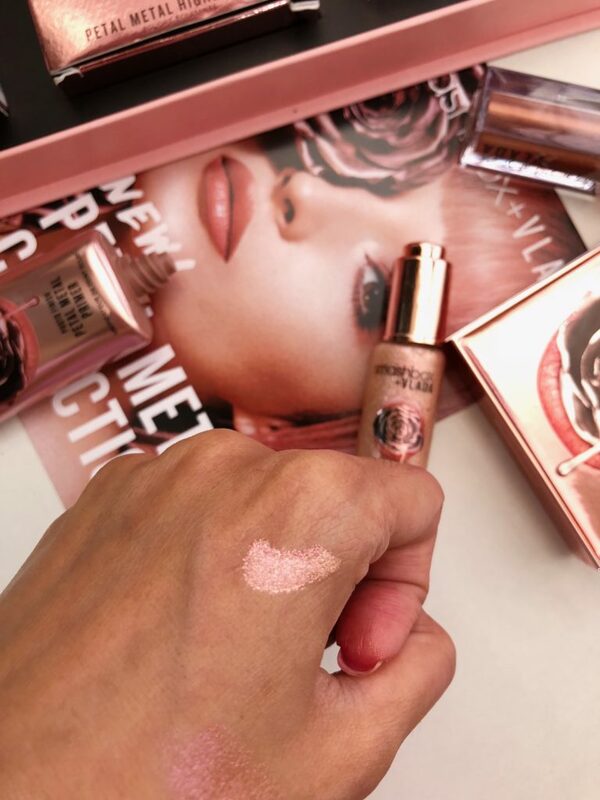 Get dipped in rose gold, be dazzled with the shimmer and shine from the limited-edition Petal Metal Collection! 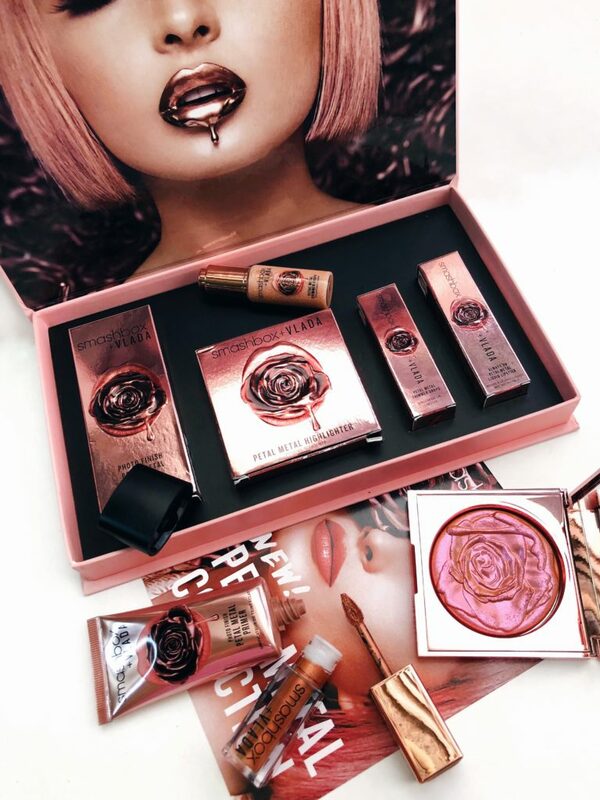 It was co-created with makeup artist and Instagram star Vlada Haggerty, who’s also Smashbox’s lip editor-in-chief. 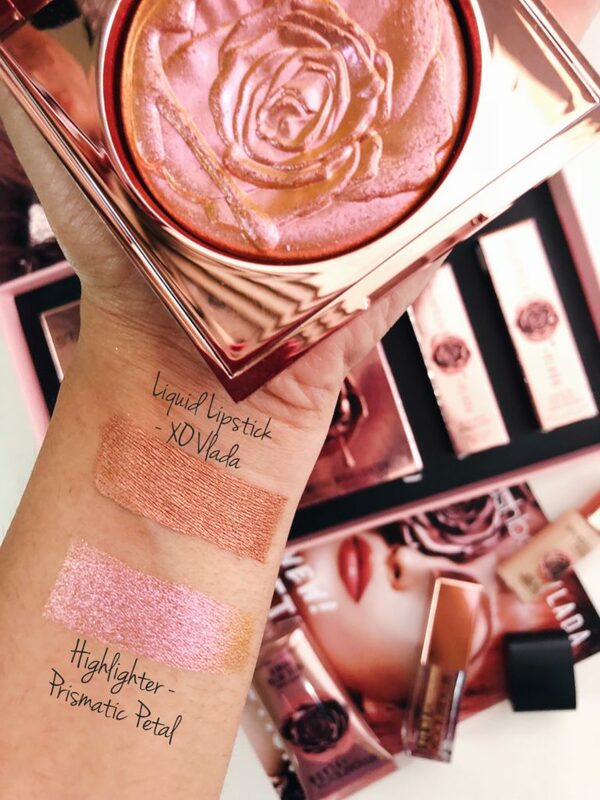 Designed to complement every skin tone, the collection infuses rose gold tones into glow enhancing formulas. Each product can be used together for endless ways to highlight your features. Try it under a sheer coverage foundation to let the glow peak through or as a highlighter over your makeup. Create stunning, buildable shimmer by wearing it alone or over your makeup. Just shake well and add a drop over your favourite matte lipstick, layering to intensify as you go. Make sure to dab on your cheekbones for a mega glow. Lightly swirl your brush over the powder to activate the pigments and sweep over your cheekbones, brow bones, nose and Cupid’s bow. 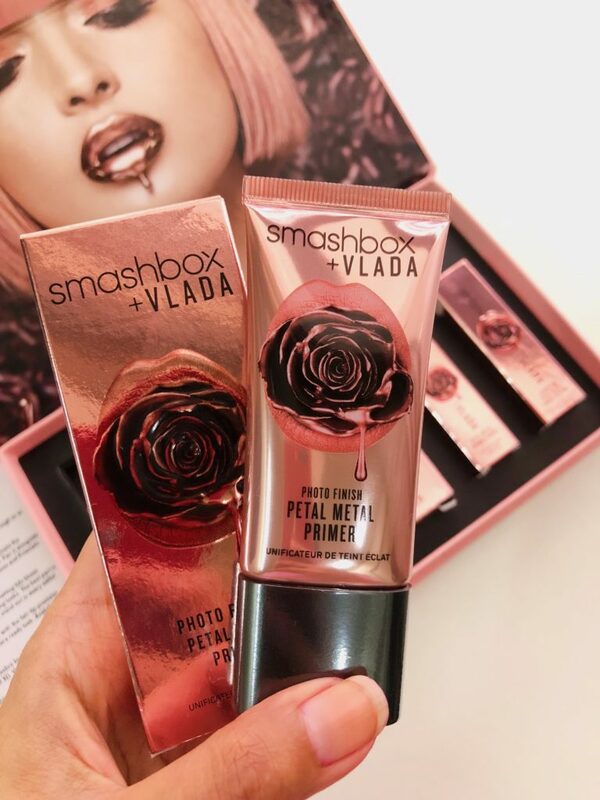 Pair it alongside Petal Metal primer for maximum glow. 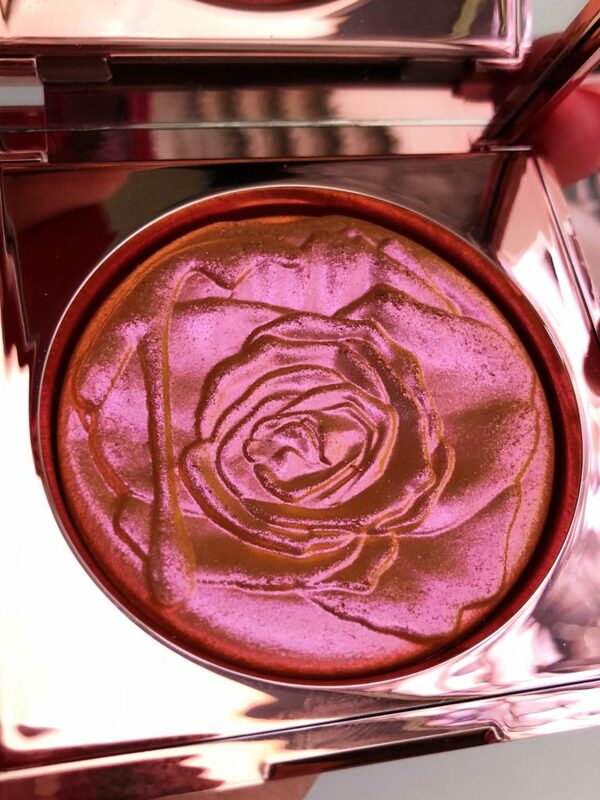 Vlada’s Tip : Each product can be worn alone or layered for a complete rose-gold look. The beauty of these shades is they don’t compete or create a dull, monochromatic effect. 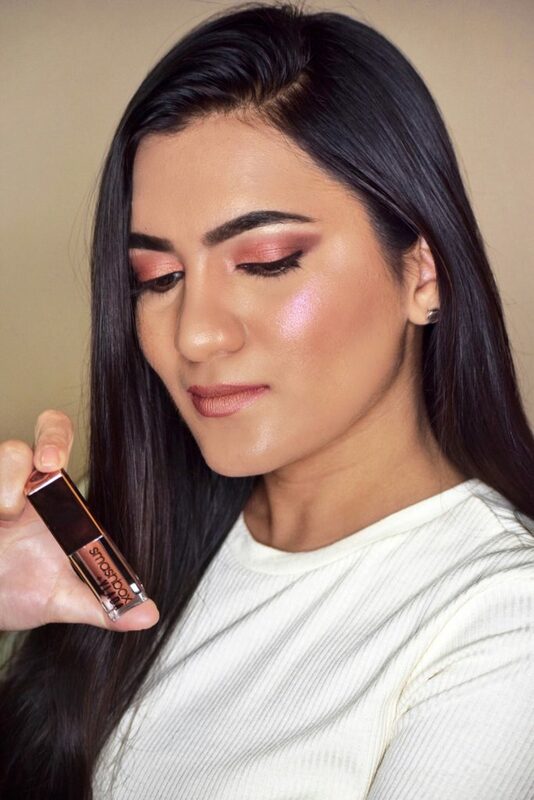 Instead, they complement every skin tone and together build beautiful layers of pink that add warmth, radiance and a bouquet of boldness to your look. Layer and combine each product for the ultimate warm glow.